The low-down on the best in art, fashion and food. Did you know that while the Harappans were worshipping the mother goddess, the Mesopotamians had an entire pantheon of different deities? That while Mughal courts in South Asia were filled with intricate miniature paintings, the Chinese were also creating exquisite scrolls on silk? 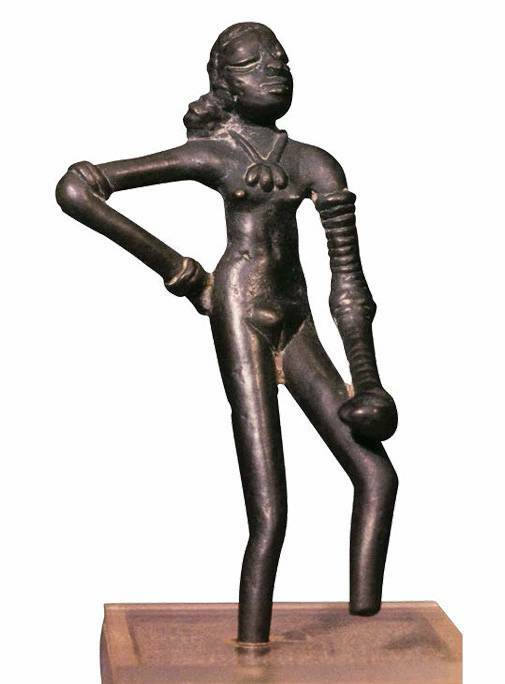 'India and the World: A History in Nine Stories' at the National Museum in Delhi will explore these and other questions with a brilliant exhibition of a wide variety of objects, from sculpture to inscriptions, coins and paintings. The exhibition, on till June 30, is spread over nine sections - Shared Beginnings, First Cities, Empire, State and Faith, Picturing the Divine, Indian Ocean Traders, Court Cultures, Quest for Freedom and Time Unbound. Pranav Saboo runs the largest luxury watch retail business in India, Ethos Watch Boutiques; so naturally when he has a favourite watch, it matters. 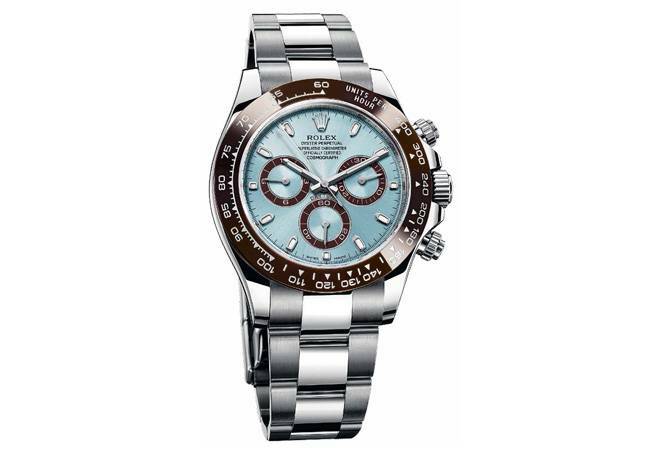 His is the Rolex Daytona Cosmograph, inspired by the Daytona International Speedway in Florida and designed for the gentlemen drivers of the day. Actor and hobby driver Paul Newman was its most famous supporter. In 2017, Newman's 1968 Rolex Daytona sold for $15.5 million. It was the highest price ever achieved for a wristwatch at an auction. This explains why Saboo believes watches will never go out of fashion - because they are more than an accessory; they are a valuable investment as well. He was amazed at the simplicity and elegance of the Indian namaste and India couldn't get over his cuisine. 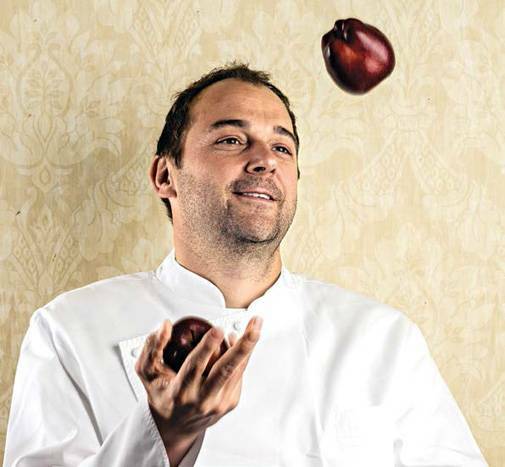 The 41-year-old Swiss-American chef Daniel Humm is one-half of the duo (Will Guidara being the other half) that owns New York's Eleven Madison Park, which dislodged Bottura's Osteria Francescana to become No. 1 on the World's 50 Best list in 2017. Humm was in India for a fortnight and travelled quite widely, from Jaipur to Mumbai to Agra to Delhi. Though ingredients for much of what he cooked for Centurion Card holders of American Express was flown in, he made sure he took in the sights, sounds and smells of India, from the spices of Khari Baoli in Delhi to the herbs of Jaipur. His hashtag for the trip, #makeitnice, worked for his food as well. Etihad Airways has leveraged its sponsorships of global fashion weeks and its Platinum Partner status of Louvre Abu Dhabi to launch a loungewear collection. The stylish new line by Emirati brand A Friend of Mine by Xpoze will be offered to the airline's guests on all First Class flights, and also to those staying in The Residence on board the Airbus A380 fleet. The loungewear is inspired by the clean lines of traditional Emirati dresses, combined with current global trends to create a design unique to Etihad. Simple, earthy colours have been used to ensure that the pieces in the collection complement all skin tones, and can be easily matched with other items of clothing for everyday wear. Now that's a top flight brand extension. There is no end to bespoke in India. Raymond, one of the leading manufacturers, marketers and retailers of worsted suiting fabrics, has launched innovative custom tailoring services. Just like the master tailors of yore with some technological pizzazz. All one has to do is book an online appointment on Raymondtailoring.com, get a personal stylist, get measured, customise the minutest detail - from collars to cuffs to where the monograms should be placed - and just wait for the finished product to be delivered home.